Miss Price is a very special girl. She has two blue eyes and carries a copy of the appy gene which she passes onto most of her offspring. 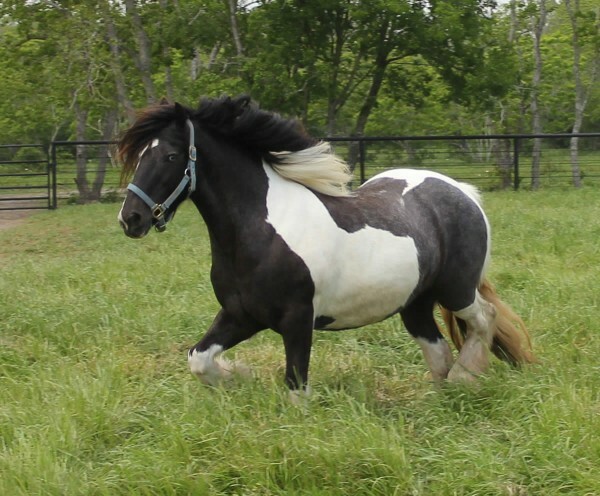 Miss P as she is known around the barn is homozygous black heterozygous tobiano. Her dam is Tom Prices Mare and her sire is Tom Prices Stallion.